Fantastic Uptown Location! Modern 1 bedroom condo with full amenities right in the heart of it all. Granite kitchen, walk-in closet, balcony, spacious living room, huge master bedroom with attached bath, washer/dryer on every level plus. Tall ceilings, large windows, incredible views, and sunrises from the 14th floor. 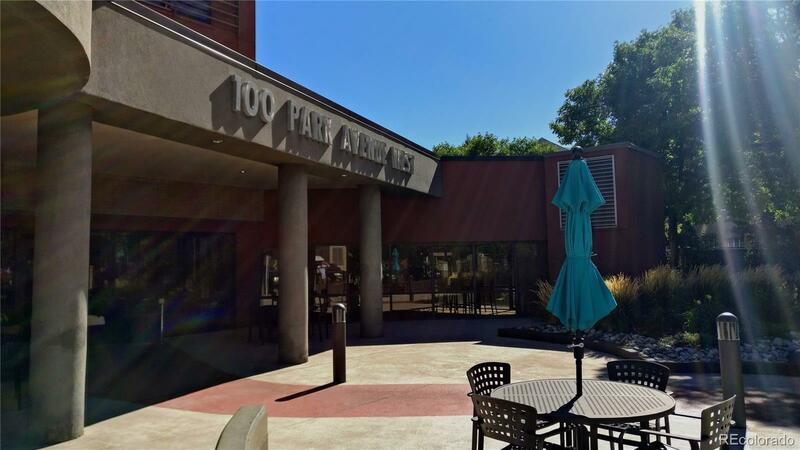 The building has incredible features such as secure & reserved parking, year-round pool & hot tub, mail room, 24-hour fitness center, dog park, business center, community garden, on-site manager and more. Just 1 block to coffee shops and restaurants, 5 blocks to light rail. Call listing broker for more details and to schedule a private showing.